Welcome to the Books and Stuff Podcast Series. Books and Stuff Podcast series - Are you sure you know the world around you? Let's have a quiz, shall we? Given the current population growth rate of the world (1-2% per year) and given that today, we have about 2 billion children, what will be the number of children present in 2100? 4 billion, 6 billion or 8 billion. What kind of biases plague us? 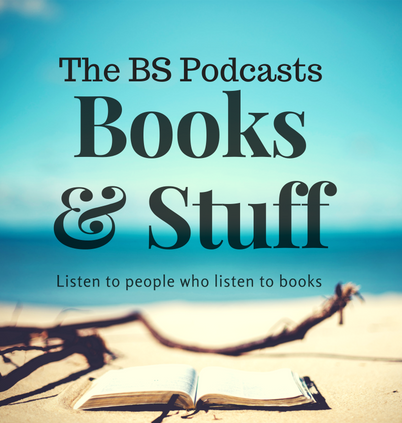 Welcome to the Books and Stuff Podcast Series. 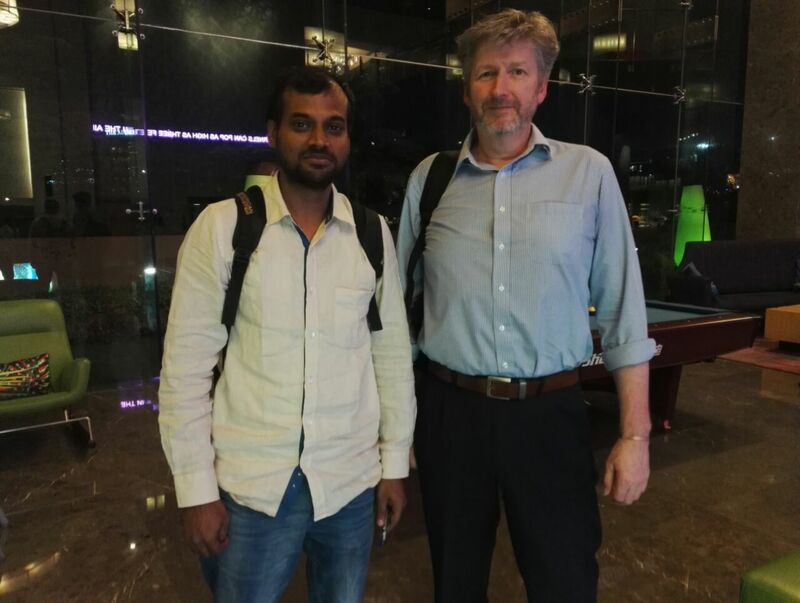 Books and Stuff Podcast series - For a change, it was Bala who discussed about the book that he read. How can one be intelligent about money? How does currency differ from money? For once, Bala read a book on one of his pet subjects - investing. Krishna took it as an opportunity to kick back and grill Bala about "How to increase your financial IQ"
Welcome to the Books and Stuff Podcast Series. Books and Stuff Podcast series - Krishna narrates his own views and what he picked up from a book about a psychology professor who became a Poker champion. 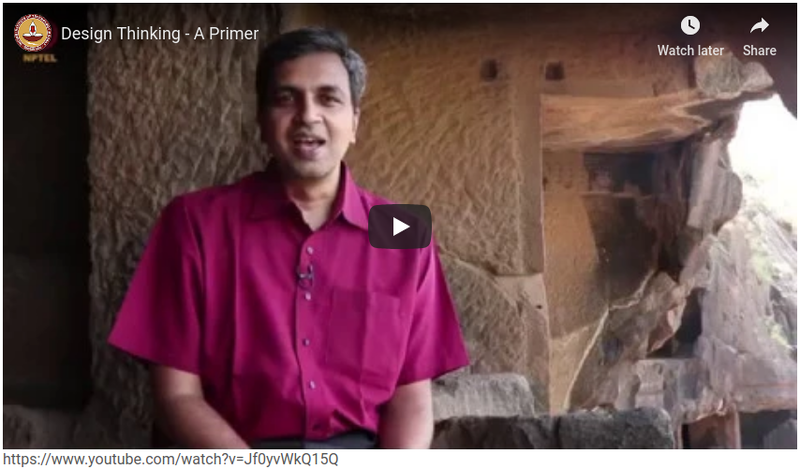 Krishna shares his views on Dr. Annie Duke's theories on decision making. Krishna personally struggled with making the simplest of decisions and this book resonates with his growth to a person who now thinks in bets. Welcome to the Books and Stuff Podcast Series. Books and Stuff Podcast series - Krishna narrates his own views and what he picked up from a book on Ex-Prime Minister of India, P V Narasimha Rao. What can one learn from a Prime Minister who masterfully pulled a country out of recession and socialism while keeping a slender majority at bay, while pursuing his own passion of life long learning? Listen to the podcast to know about this. Welcome to the Books and Stuff Podcast Series. What strategy did you use while studying or learning a course at school/college? Mine was simple: read, then read one more time, and then wake up in the morning and read again. Magically, just after the exams, all the learnings vanished from my head. All these years, I wondered about why that happened. Let’s find out from our learned friend, Krishna. Enjoy the Books and Stuff Podcast! Welcome to the Books and Stuff Podcast Series. Krishna likes to read books, but Bala doesn't. Bala likes to write, but Krishna doesn't. They both love to talk! So, Bala and Krishna decided to talk about what Krishna reads. And thus the idea of recording their chatter was born. The two friends will discuss books they love. This series of podcasts is for busy people. People who'd love to learn about a book without having to read one.